We’re All About Giving You A Delicious Experience! 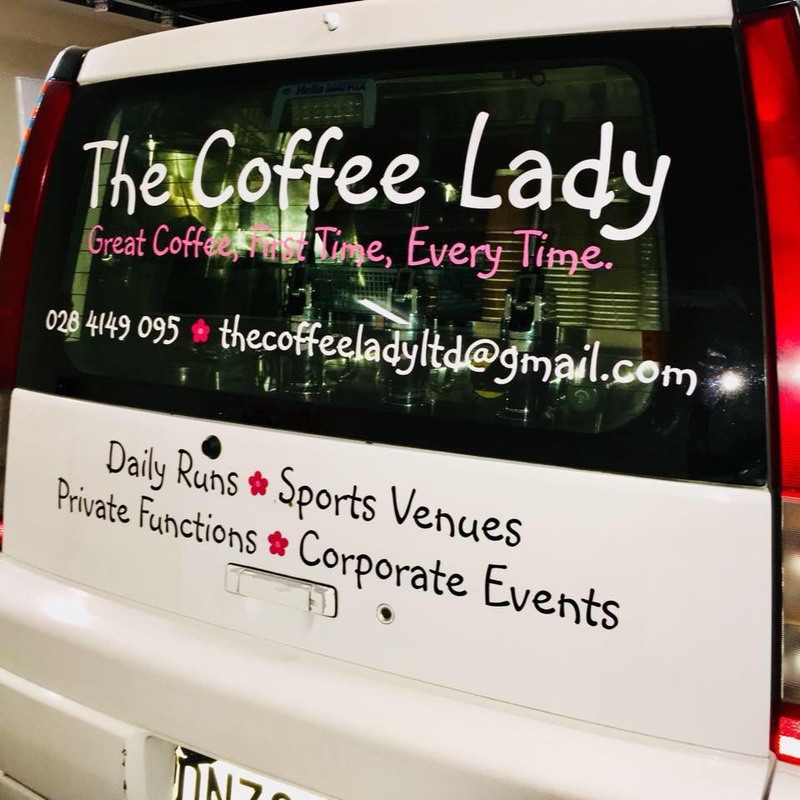 Started in 2004 the Pizzacarto Mobile Pizza Kitchen quickly established itself as the go to place for pizza connoisseurs all over Christchurch. Our pizzas are made fresh on the bus, using Italian style thin crust pizza bases and homemade tomato sauce. We have a pizza for everyone from classic to kiwi, from carnivores to vegetarians, from dairy free to extra cheesy. Gluten free bases are available at no extra charge. 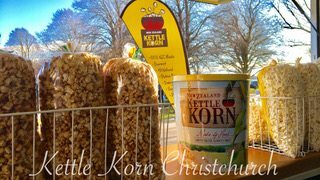 Crowds love to gather around & watch as we pop huge Kettles of Korn – you’ll smell the goodness long before you see us! 100% NZ produced, gourmet, all natural & FREE of gluten, peanuts, soy, dairy, egg & all GMO’s. Perfect for those who have allergies, intolerances or are vegan, but still want to find a snack they ‘can’ have & enjoy all the way to the bottom of the bag. We love hearing folks refer to our Kettle Korn as the crowd pleaser. Beautiful juicy herb chickens or mouthwatering 9 spice pork belly with fresh salads or the best French Fries with homemade aioli, chilli mayo etc. Try our popular French burger. 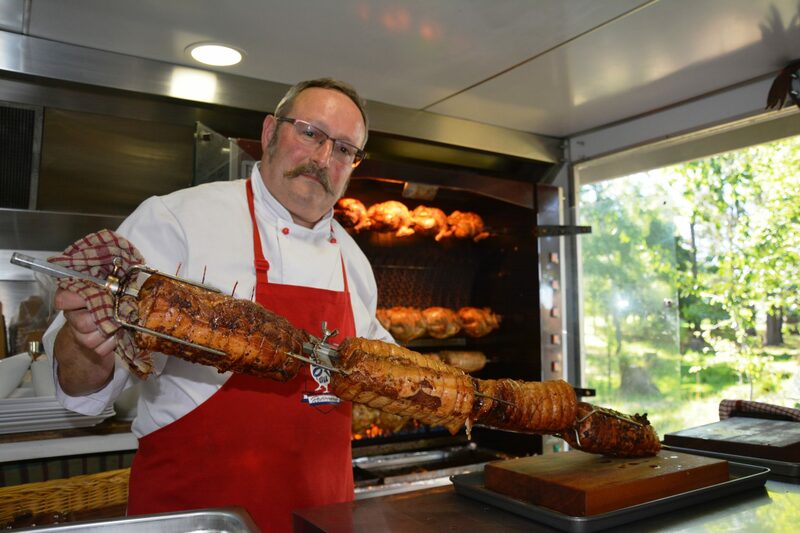 The aroma coming from the Coq au Van will lead you to us on the day! 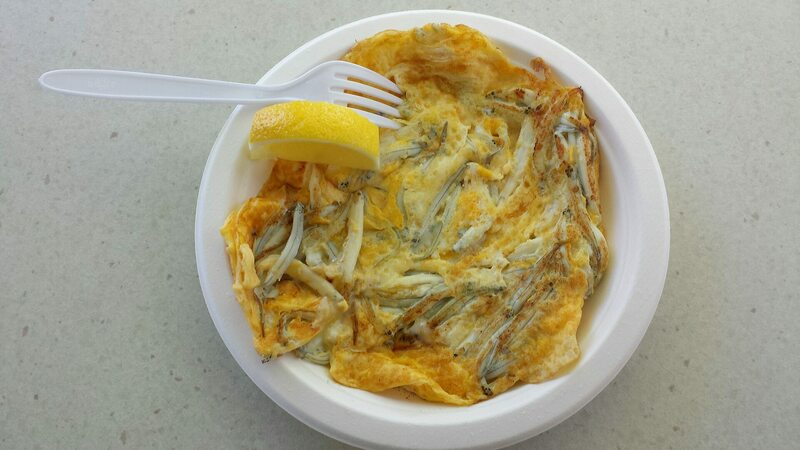 The Whitebait People from the Westcoast, have been taking their delicious Westcoast whitebait to events around New Zealand since 1996. Catching the whitebait themselves means they can be sure of having the very best quality whitebait that has been put on ice when caught, then processed quickly. Try the ever so popular pattie on bread, or simply tossed in butter and served on a fresh green salad dressed with olive oil and lemon juice, or a whitebait omelette……YUM!To compliment their Westcoast whitebait, they also offer Chatham Island Paua Patties and Green Lipped Marlborough Mussel Patties. Handmade, cooked and served fresh to order. So we are bringing in reinforcements! Welcome Coffee Aroma – they will be serving all sorts of delicious coffee throughout the day. 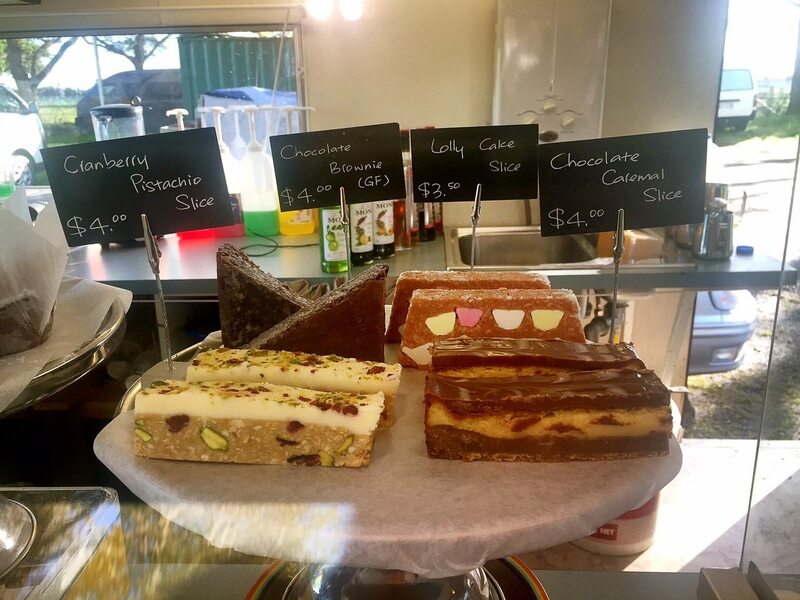 And just as importantly, they will have a fabulous selection of delicious tasty treats when you need that all important sugar hit after some particularly strenuous dancing. 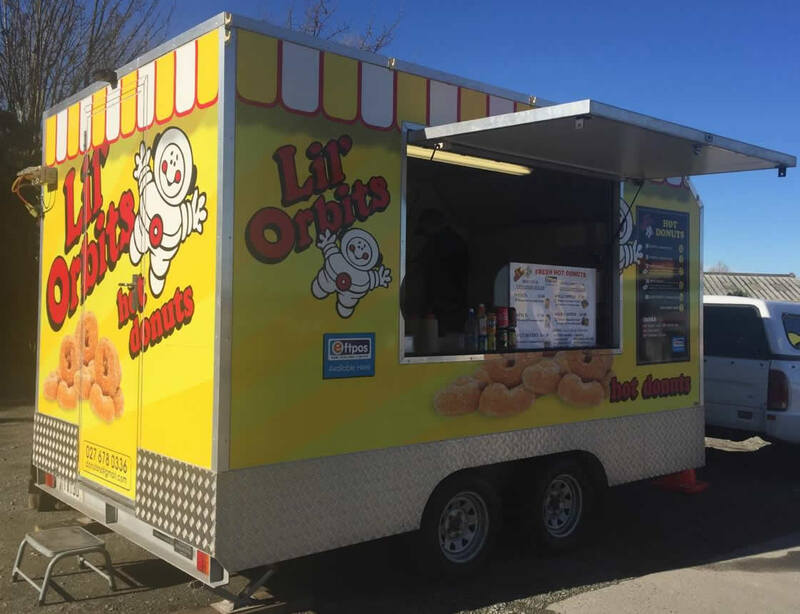 You might have already tried the food from this popular Riccarton Restaurant before. Now they’re bringing some of most their popular dishes to you at Selwyn Sounds. 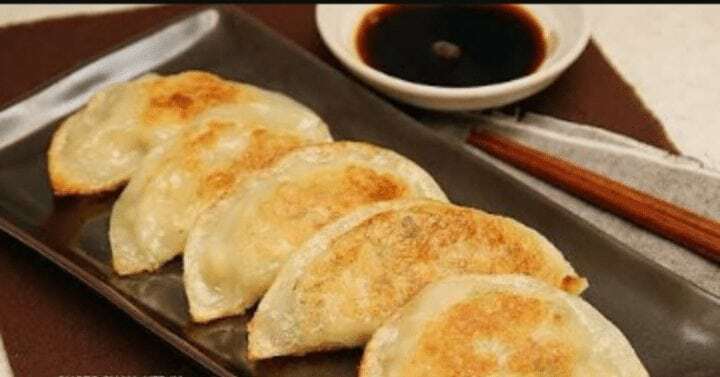 Their menu offers a wide range of Asian and Japanese specialties such as Crispy Chicken, Tuna Mayonnaise, Chicken Udon and many more. 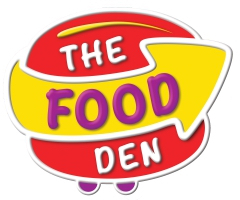 So you can enjoy delicious, healthy food at any time during the day. Because of our high awesomeness factor we sometimes have queues, but we’re so lightning fast that we’ll be with you in a flash. 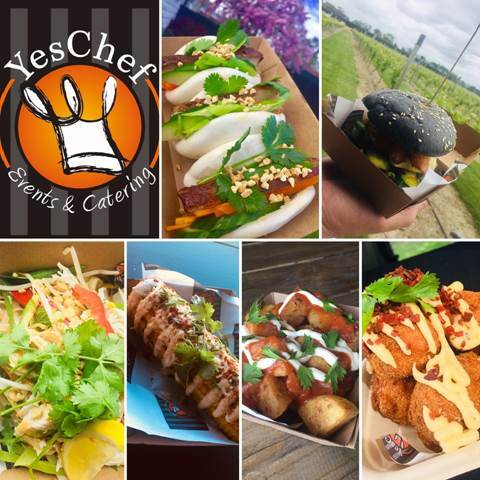 YesChef Events and Catering is an energetic and imaginative mobile food trailer and catering company aimed at offering uniquely different, high quality, on trend and occasionally unusual foods using local, fresh and natural ingredients. Two chefs, a Kiwi and an Aussie, originally from Adelaide, relocated to Ashburton three years ago. After both travelling extensively we decided to bring all the flavours from across the globe and start up our own street food trailer. With an ever changing menu we view ourselves as partners with our customers, our community and our environment. Want something a little fancy for lunch? 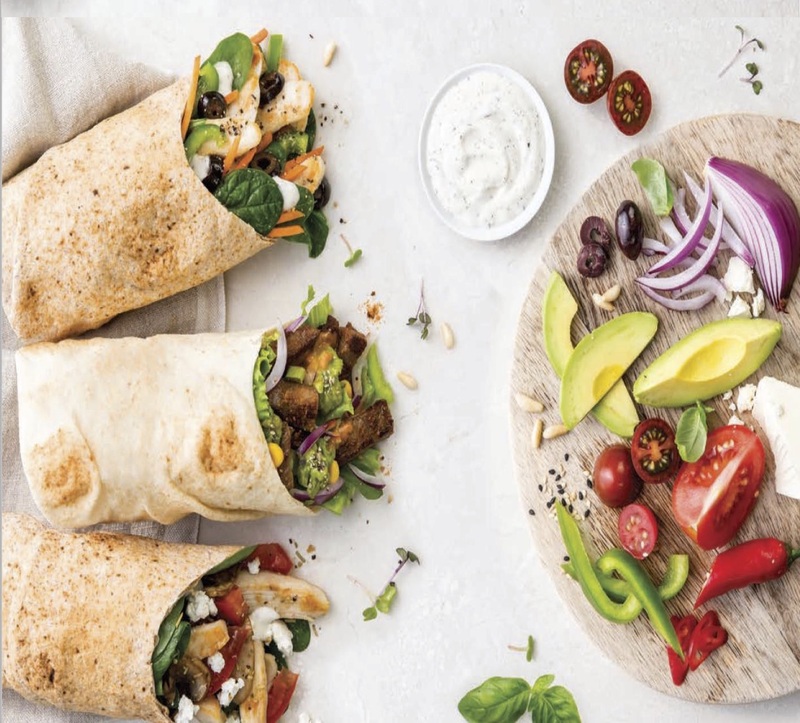 We’re loving Pita Pit’s chef inspired gourmet range; our favourite is the Chicken Pesto with Tuscan seasoning but the gourmet range just got tastier with the all new Chicken and Bacon Crunch with free range chicken and free farmed bacon, shaved parmesan and crunchy croutons or want something spicy try our Mexicano a choice of chicken or steak. Who doesn’t love a Cookie Time Cookie! We are locally owned and operated in Rolleston and are looking forward to attending such a great event in our own region. 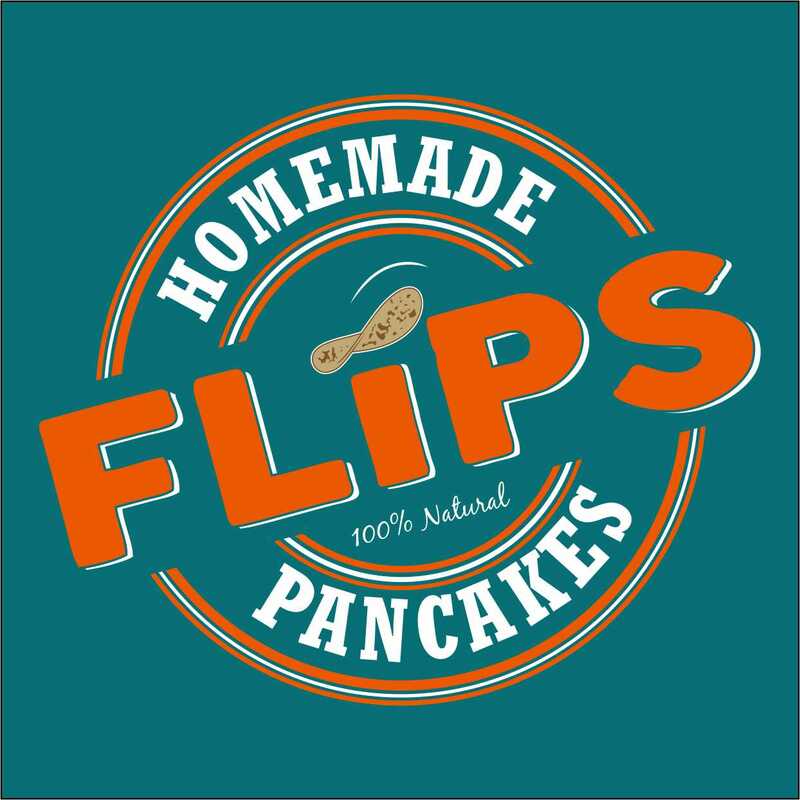 Flips Pancakes specialises in delicious, light, homemade pancakes with toppings that are made using fresh, seasonal, produce. Choose from one of Flips three ranges; Fruit, Savoury or the brand new Mancake range. If you’re looking for delicious food made from natural ingredients that is also fantastic value for money, Flips Pancakes will deliver just that! Check out the website www.flipspancakes.co.nz for more photos and info, and look for our greeny/blue caravan at Selwyn Sounds! Our foods are inspired by rich Persian culture; taste of saffron brings thousands years of history to the modern world. We don’t present just food; we connect cultures and civilizations. Trying our foods is an opportunity to familiarise yourself with an old culture and heritage. We use fresh and exotic ingredients for daily preparation. We are caring for your health; just grill or boil our food, never fry. Having a green salad makes the dish balance of nutrients. We are caring for Environment as well, all our dishes are compostable or recyclable, we don’t use any plastic for delivery. No doubt you’ve had a filled roll before. But you’ve probably never had one quite as awesome as the ones we will be serving at Selwyn Sounds! And after the day is over, why not wander around the corner and visit us at 17 West Belt, Lincoln. 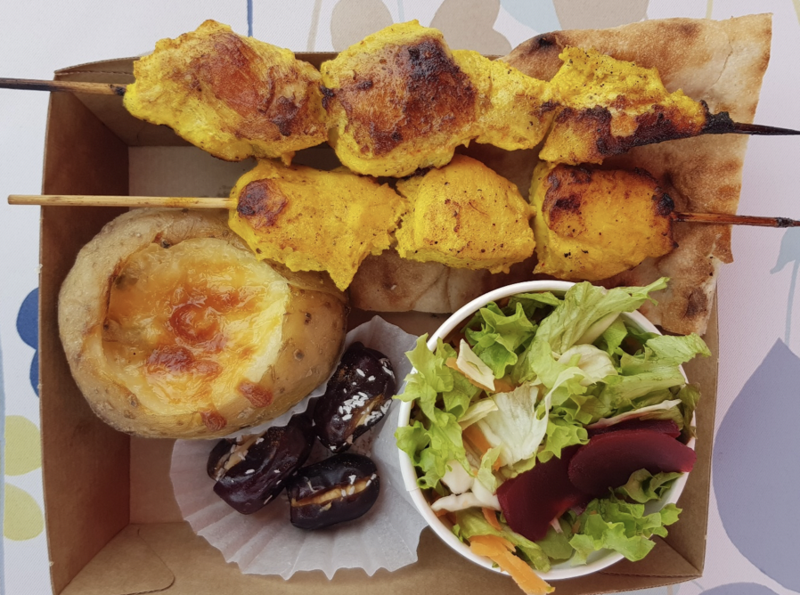 Yummy Treats is a Food Caravan selling a fusion of Spanish & Mediterranean Cuisine, and also focusing on offering healthy food with a yummy taste. Our menu meets the needs of different types of requirements including vegetarian & vegan, gluten free, and we also have an extensive main menu. Our main items include paella, empanadas, sandwiches and salads. We use quality ingredients with the majority of them grown here in Canterbury or the South Island. 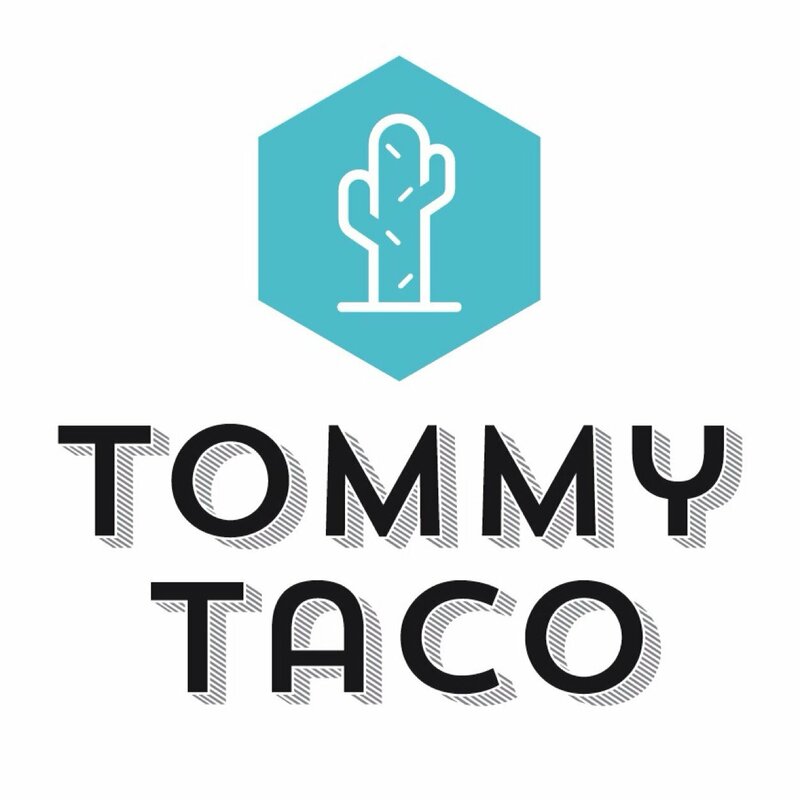 Tommy Taco is bringing the heat this Summer and welcoming you back to your happy place! 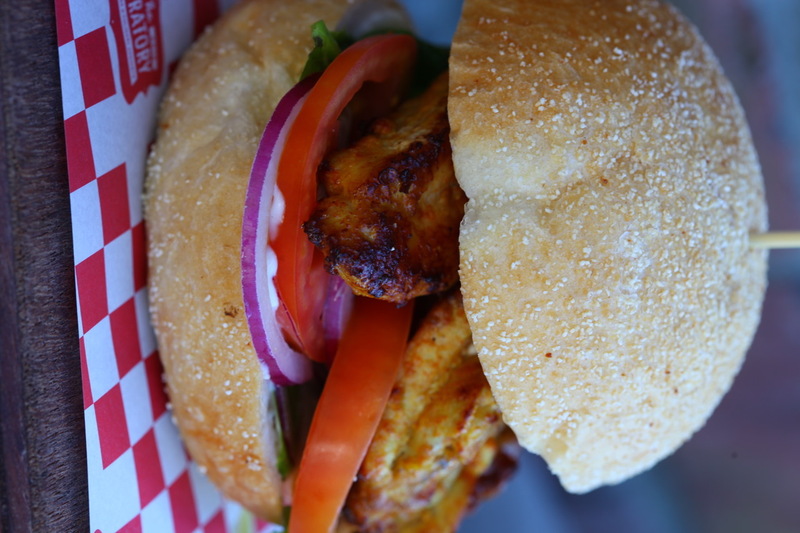 The truck is serving up new punchy vibrant flavours which promise to be all the things you love! Crunchy, salty, sweet & spicy! Christchurch’s favourite tacos for hungry amigos! bran oil. To compliment the donuts we have a variety of dipping sauces including chocolate, caramel, salted caramel, wildberry, maple syrup, strawberry, passionfruit and whipped cream. We would also be selling cold Fruzo Slushies which are made from 99% fruit juice and recommended by the Diabetic Society. We are locally owned and operated. 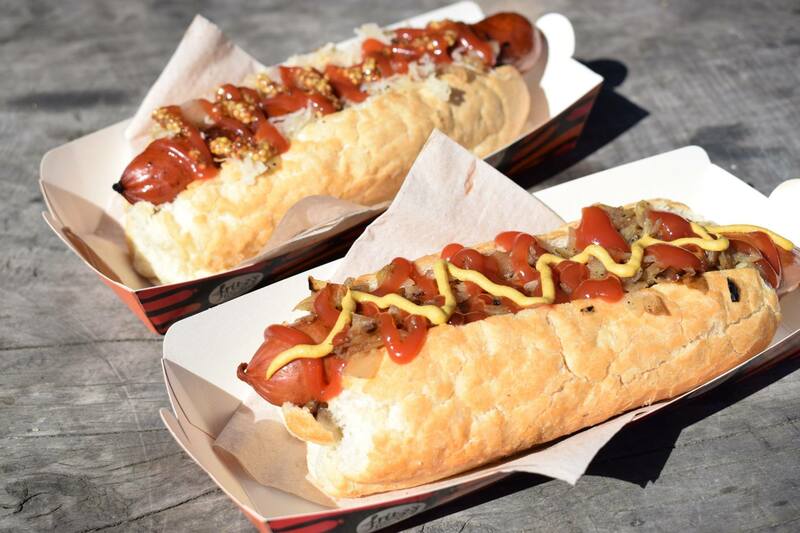 Serving the highest quality, mouth-watering, smoked bratwurst in a freshly baked baguette, garnished with onions, sauerkraut and topped with your favourite sauce.